Searching for Dallas Roof Repair? There are many roofing contractors in Dallas, TX offering roof repair services, but Fair N Square remains the best of all. We are the leading professional with unmatched records of satisfaction and quality deliveries. Ranging from commercial buildings to residential roof replacement, we offer a top-notch, yet cost-effective roof repair in Dallas, TX. Being a Dallas roofer with more than 20 years of experience, Fair N Square Roofing & Construction will know what is needed. We will begin immediately with your roof inspection. 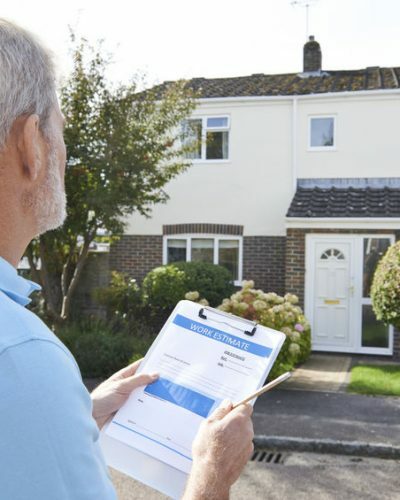 Our specially trained roofers will conduct a thorough examination of your property. Contrary to belief, roof repair isn’t an easy task; failure to repair your roof may lead to quick deterioration, cracked or broken shingle, missing shingles, and roof leakages, gutter and downspout blockage among others. Get Rid of That Roof Leak Today! Fair N Square understand your needs. So, expect an outstanding delivery with fast turnaround time. One of the reasons why we are the best among the rest in Dallas-Fort Worth is because we train our roofers on all roofing materials. As a result, we can work with roofing material, unlike other contractors that have a limited area of specialization. Consider us first for your roof leak repair in Dallas and make your roof change that pleasant look of your home. With the weather in North Texas, Roof repair is inevitable. When that time comes, it’s vital to do it quickly. Repairs will ensure no further damage to your property. While it doesn’t need to done every day, we suggest getting your roof inspected every few years. However, if a storm hits your home, you want to get it checked as soon as possible. Remember, your roof is your first line of defense against the elements. We are a Dallas roofer with an outstanding record and mouth-watering reviews. Best of all, our roofing services are affordable. Why Fair N Square for Dallas Roof Repair Service? Without saying much, Fair N Square roofing service’s goal is to provide every one of our customers with maximum satisfaction within the fastest time possible. Your satisfaction is guaranteed, and we will love to work on your project soon. Unlike other contractors that promise heaven and heart only to reap you off your money. At Fair N Square roofing services, our services are highly affordable, and we operate a flexible and customer friendly business. Feel free to contact us at our offices in Dallas for adequate information. We offer free inspection and assessment of your roof. The examination will help us determine whether your roof needs repair or replacement. After which we will quote you an affordable solution. Don’t miss this opportunity, contact us today. 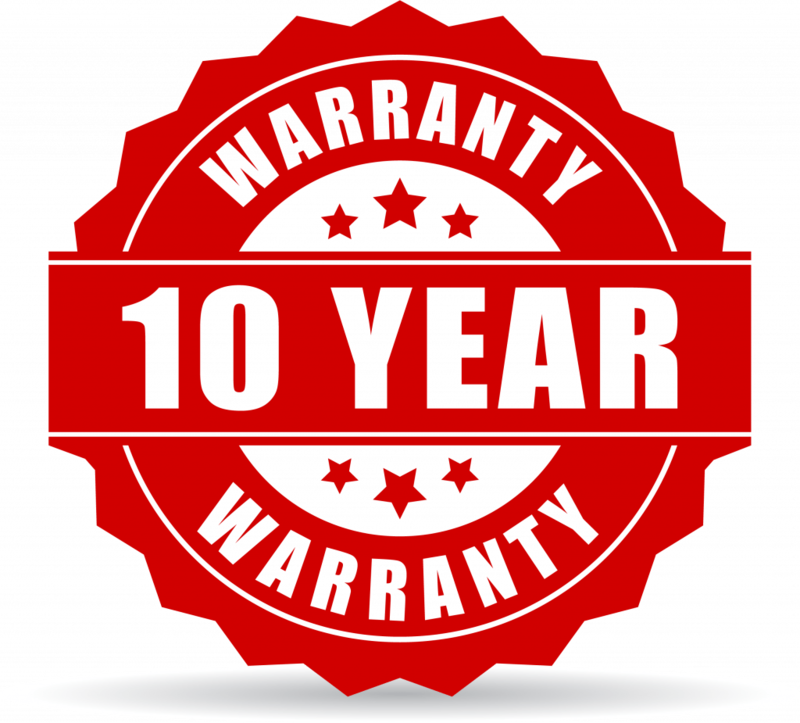 All our repair services come with up to 10-year warranty. We have sound confidence in our services. We make use of the latest equipment and method of construction which help us serve you better. Don’t Wait, Repair Your Roof Today! Repairing your roof immediately faults are detected can save you money. Contact us at Fair N Square Roofing & Construction today for Dallas roof repair services.